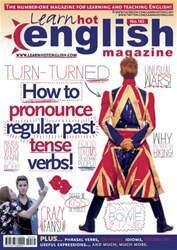 Digital Subscriptions > Learn Hot English > Hot English 165 > THREE SPOOKY GHOST SHIPS! Imagine this: a ship is discovered floating in the middle of the sea with no one on board. What do you think might have happened? Use the ideas to help you think of things. Read or listen to the article once. Which story is the spookiest? Why? Read the article again. Then, write the name of a ship next to each statement.